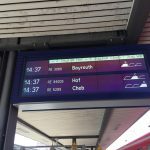 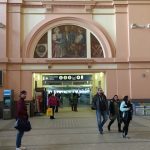 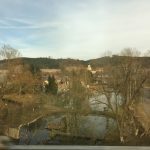 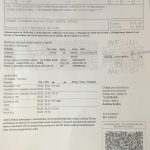 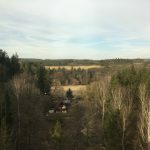 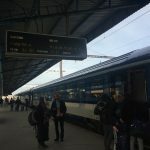 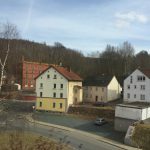 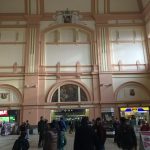 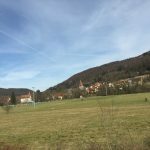 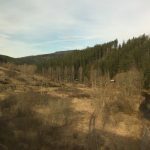 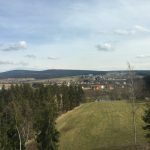 I wanted to travel to Czechia over the Easter period to travel on some railway lines that only operate for limited periods but found the cost of flights from the UK prohibitively expensive and needed to find alternatives…. 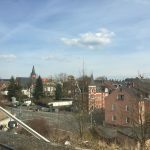 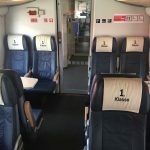 I flew British Airways from Heathrow to Dusseldorf using Avios to pay for the flight and spent a night at the well located, for rail passengers, IBIS Dusseldorf City. 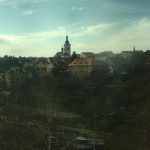 Good Friday was my main travel day to get myself to Czechia ready for Saturday’s #AllTheLinesEurope adventures. 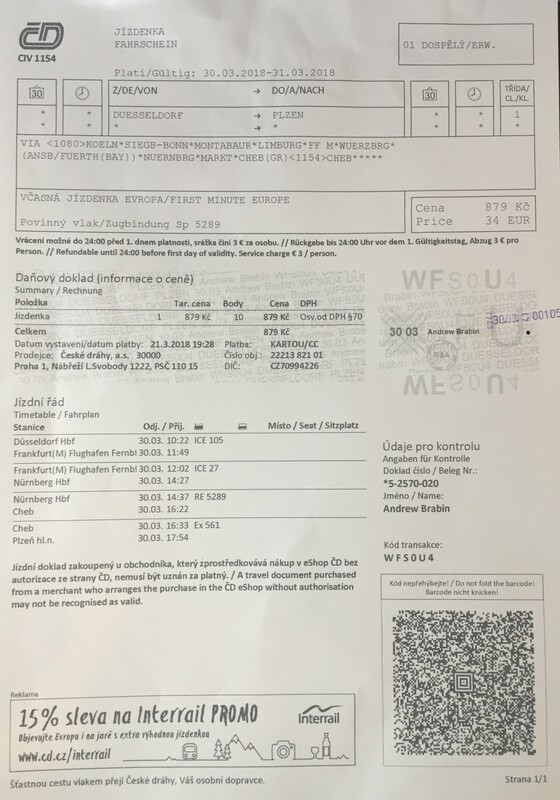 I booked a 1st Class ticket from Dusseldorf to Plzen for just €34 through the Czech Railways website. 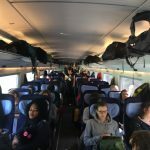 For details of how to book tickets click here. 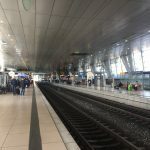 My 10.22 departure from Dusseldorf gave time for a leisurely breakfast at the IBIS Dusseldorf City and a quick 3 minute walk to the station. 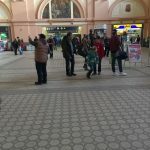 I stocked up with some drinks and snacks at the supermarket located within the station – very handy! 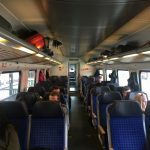 The ICE trip from Dusseldorf to Frankfurt Flughafen went smoothly and ran on time, the train had started its journey in Amsterdam. 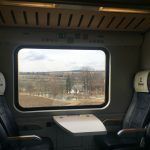 Onboard the train I was surveyed by a very friendly chap who was very interested in my ticket. 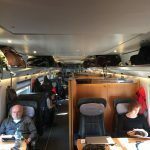 He was impressed with the price and especially so as within Germany there were no restrictions on train times. 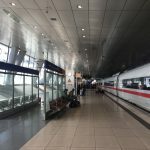 The journey to Frankfurt Flughafen was uneventful and an ontime arrival gave me time to take some pictures of the train and the station. 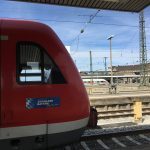 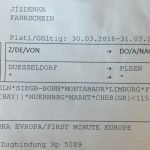 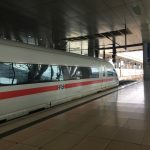 My next train en route to Plzen was the ICE 27, which started its journey in Hamburg and its final destination being Vienna – I was traveling Frankfurt Flughafen to Nuremberg on this busy train, an announcement was made to advise that the train was fully reserved! 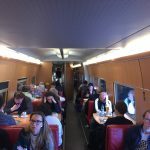 Some pictures of 1st & 2nd Class and the BordBistro, the train was very busy…. 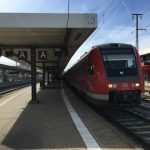 An on-time arrival at Nuremberg gave plenty of time to find the next train, 14.37 Nuremberg to Cheb. 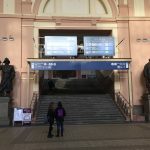 If the ICE were late there is a process to get booked onto the next train to Cheb – go to the Information Booth in the main concourse and they will validate your ticket to show the train you are booked onto, this is important as you MUST travel on the specified train for this part of the journey. 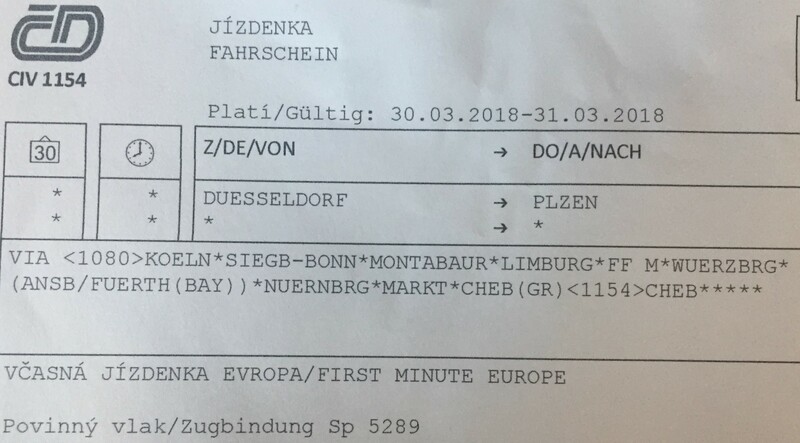 The Nuremberg to Cheb train is one portion of a multi destination train – this specific departure has 3 destinations! 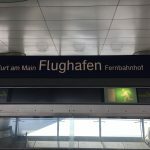 Ensure you are in the correct portion…. 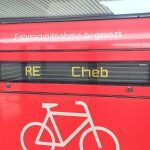 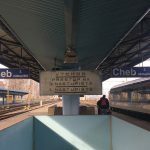 Cheb is the first station inside Czechia and is the station where the connections to onwards Czech destinations takes place. 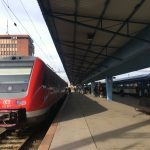 The connecting train to Plzen and Prague is from the adjacent platform thus making a very simple connection. 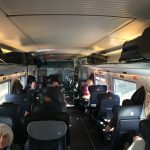 For details of how to book tickets click here.